More than 60 children at The Crossing are getting an updated playground and courtyard area to enjoy with their families as they seek to stabilize their lives toward self-sufficiency. 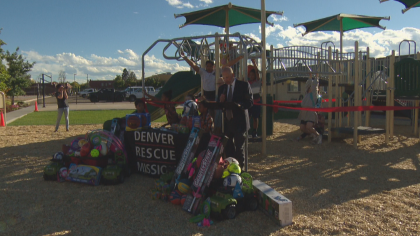 Denver Rescue Mission unveiled the new outdoor space with a ribbon cutting ceremony. 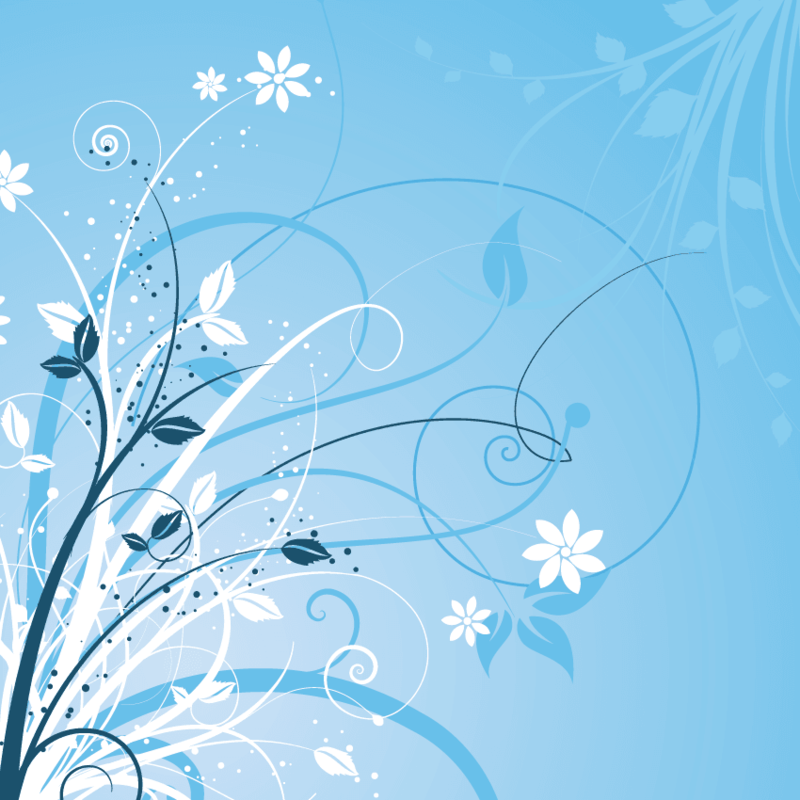 “They love it, it’s beautiful. They love going to the park so now they got a park at their home,” said Keneshia Heard. She and her kids are staying at The Crossing in Northeast Park Hill, a Denver Rescue Mission facility. For months they’ve been moving from motel to motel but finally have some stability thanks to The Crossing. She says this playground gives her kids a safe place to just be kids. More than $120,000 were raised by multiple donors to complete the playground. Additionally, Denver Broncos linebacker Shane Ray, also the founder of the Ray’s Awareness Foundation, in partnership with Good Sports donated all of the athletic equipment, like basketballs, soccer balls, baseballs and more.